The other day I had a chance to sit down with Scott MacMullan, who runs a popular podcast called the Annapolis Podcast. Scott asked me about my work with Law Enforcement Against Prohibition, my views on some local issues, and then quizzed me (unexpectedly) on Roger B. Taney and the Dred Scott case. I got a few of the details about the Scott case wrong (for example, it was a 7/2 decision, not 6/3 as I said), but I was close. I enjoyed talking to Scott and wish him good luck with his podcasting. There is plenty of real history in Washington, DC, but in the Georgetown neighborhood, there is movie history as well. 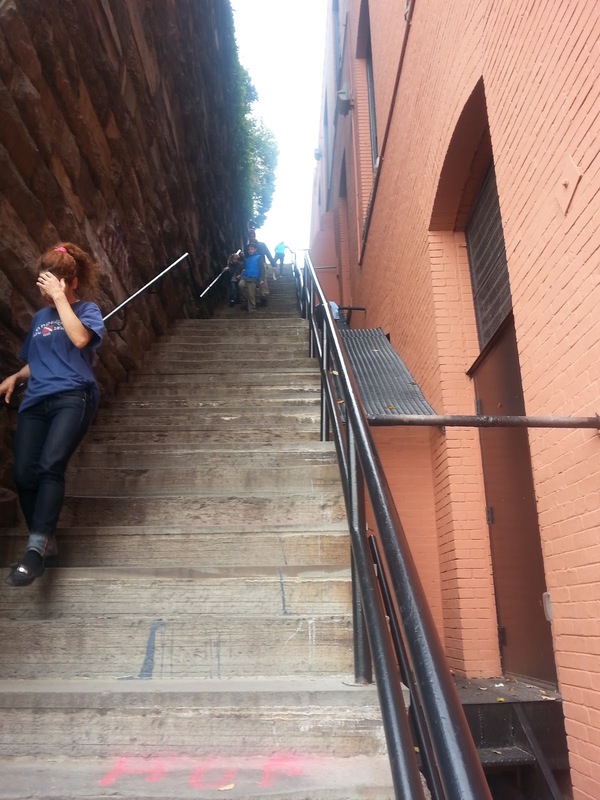 The Exorcist Steps are worth a quick visit. Everyone who has seen The Exorcist, remembers the scene where the priest fell out the window and down these steps. 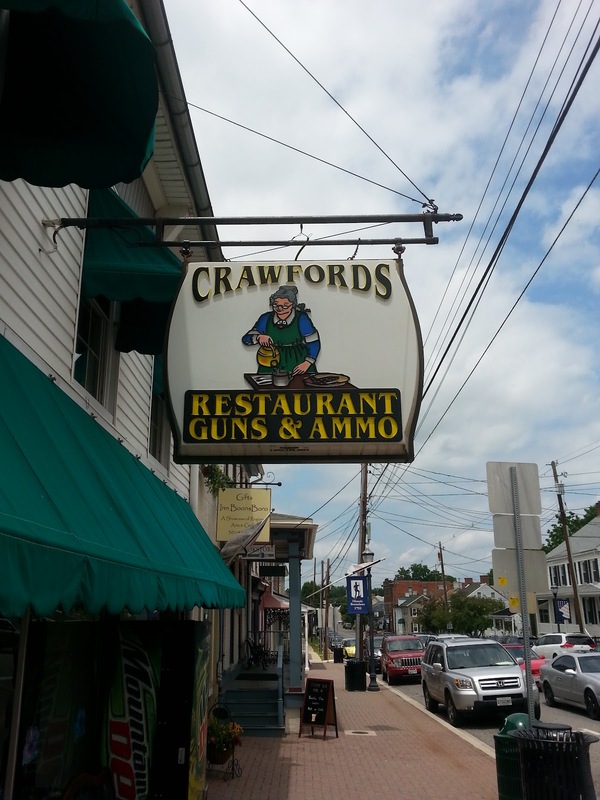 This tourist attraction is located at the corner of Prospect St NW and 36th St NW in Georgetown. It is not uncommon to find people exercising on the steps. When I visited, there were two people running up and down the stairs non-stop. Another woman was walking them as exercise. She seemed annoyed to be in one of my photos, but that's what you get for exercising on the Exorcist steps. It is a popular site and people love photographing them. People also love going up and down them. So good luck getting a decent photo without people on them. The Exorcist was based, somewhat, on an alleged case of possession of a boy in nearby Maryland. Whether the boy was actually possessed, is a matter of debate. Of course, this location has nothing to do with any real exorcism or haunting, but it is still pretty interesting to visit. 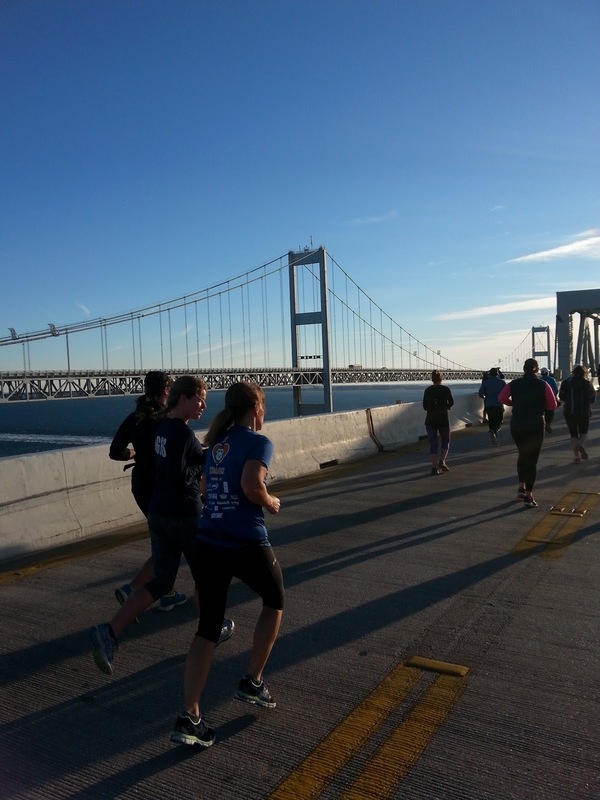 The Across the Bay10k is a running race across the Chesapeake Bay Bridge. 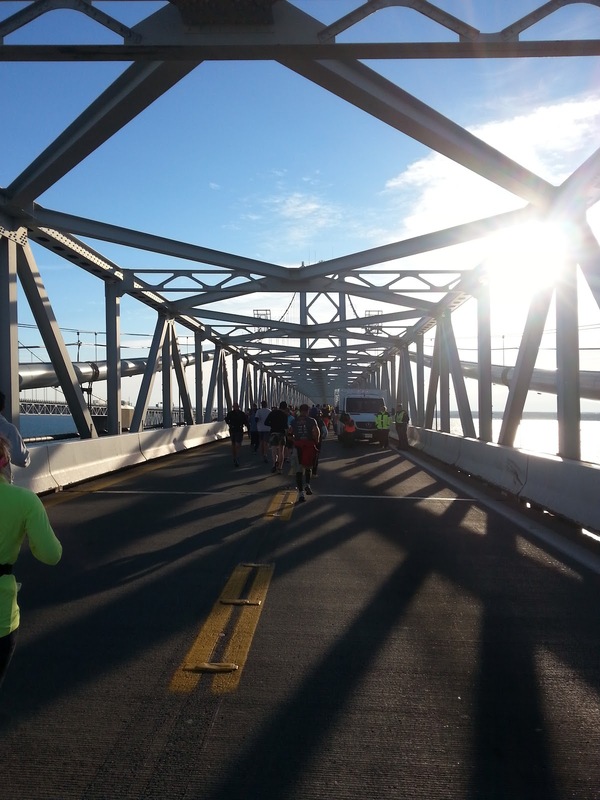 Often called on the scariest bridges in the world, the Bay Bridge can be unnerving to drive across. Depending on who you are, the idea of running across it can either be appealing or terrifying or both. It is appealing to enough people that they have to limit registration to 20,000 people. 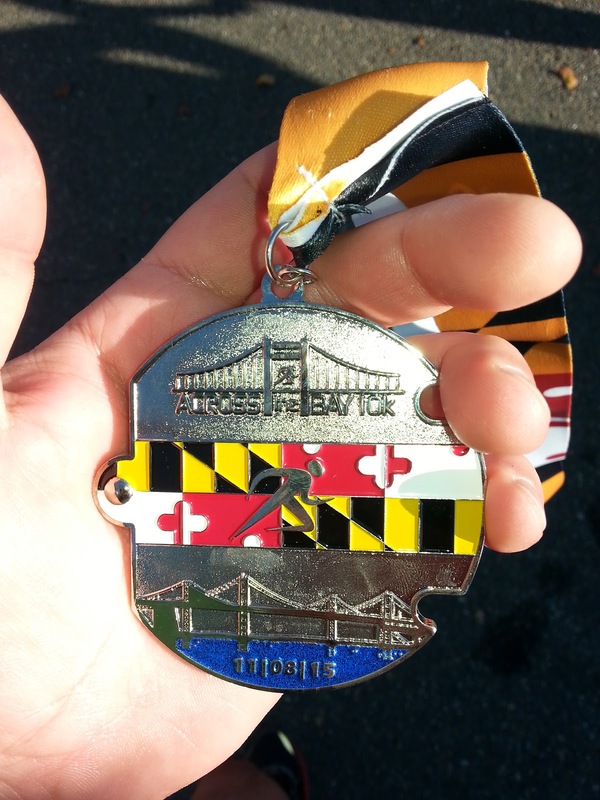 Regarding the race itself, I paid $70, because I signed up late (I think it was $60 before a certain deadline) and then spent another $10 to park at the Navy-Marine Corps Memorial Stadium on the day of the race. Most 10ks are much cheaper than that. I had to pick up my race number and t-shirt the day before the race at the same stadium. Picking up my race number tag was tedious as it was not organized by name and I had to wait in a line to look up my number on a computer, so that I could go to the right table to get it. I would have used my cell phone, but the battery was dead. At most races, when you pick up your number, you also get your shirt. However, they decided to make it more difficult. I had to walk all the way over to the other end of the stadium and then up to the top of that side just to get the race shirt. The purpose of this seemed to be to force you to walk through their expo where vendors were selling things. However, as it was at the end of a long day and a long week and I was in my suit, I didn't appreciate having to go through the extra effort. 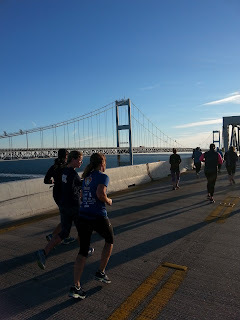 I parked at the stadium on the race day and got on a bus to head to the start at the Northrop Grumman location near the bridge. The run itself went well. During the first half I stopped every five minutes to walk and take some pictures. During the second half, which was mostly downhill, I didn't stop at all. 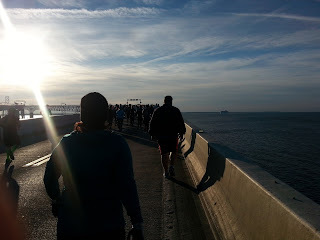 I finished with a time of 58:11, which I was satisfied with. After the race, there was beer and food for sale. Buses were running all day to take people back. 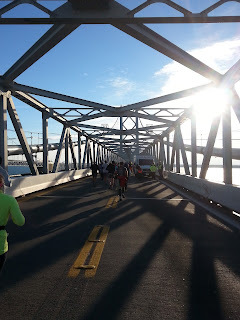 Overall, I was happy with the race and, despite my complaints, plan on signing up to run again next year. It is difficult to organize a race this large, but they did a sufficient job. Harpers Ferry, West Virginia, is a quick drive from most parts of Maryland. 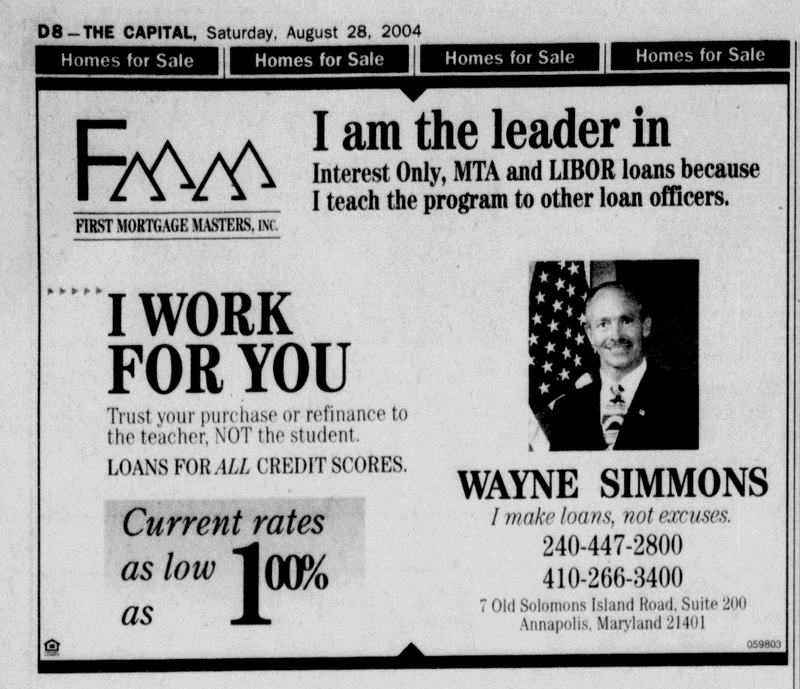 For example, leaving from Annapolis, it takes less than an hour and a half, assuming traffic is reasonable. Parking there can be a bit of a challenge. 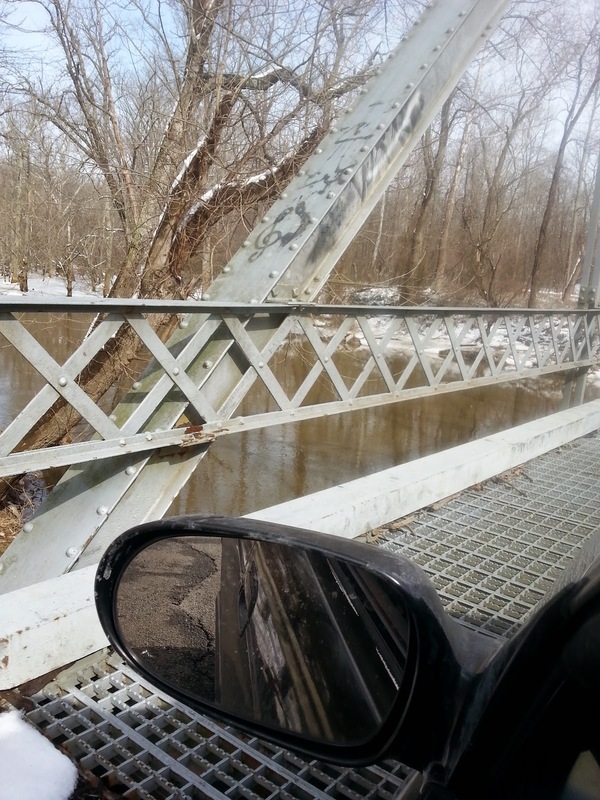 You can try to park on the Maryland side near Sandy Hook and walk over the footbridge into the town, but there are few spots at this location and they are almost always taken. There is some parking in or near the town, but free spots are hard to come by. Although it takes a few minutes longer, your best bet is to drive through the town to the visitor's center, which is about two miles away. Parking is plentiful there, but it costs $10 (at the time of this writing). The Park Service runs buses all day to bring people into town. It costs nothing more to ride the bus. You can also run/walk into town on a trail. When most people think of Harpers Ferry, they think of John Brown's ill-fated raid in 1859. Before the Civil War, West Virginia was still part of Virginia and part of the slave-holding south. Brown was a radical Christian who was opposed to slavery. He could easily be called a terrorist. Brown and his followers attempted to seize the arsenal at Harpers and then start a slave revolt. It was an insane plan that had no chance of succeeding. It was a suicide mission for Brown and most of his 21 followers. Many died in the raid. 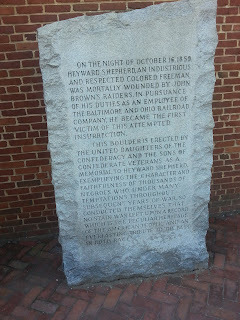 Brown and the other survivors were captured and most were later executed by the Commonwealth of Virginia. Five men escaped and were never captured. West Virginia succeeded from Virginia after Virginia succeeded from the Union. Nevertheless, there were still mixed feelings in the area. A historical marker there claimed that the Catholic Church in town, St. Peter's, which had an Irish pastor, flew a Union Jack during the war to avoid taking a side. Ireland, at the time was in union with Great Britain, so that would have been the priest's national flag. Today things are much more peaceful in Harpers Ferry. During the summer, people enjoy tubing and boating in the area. In the town there are living history exhibits. 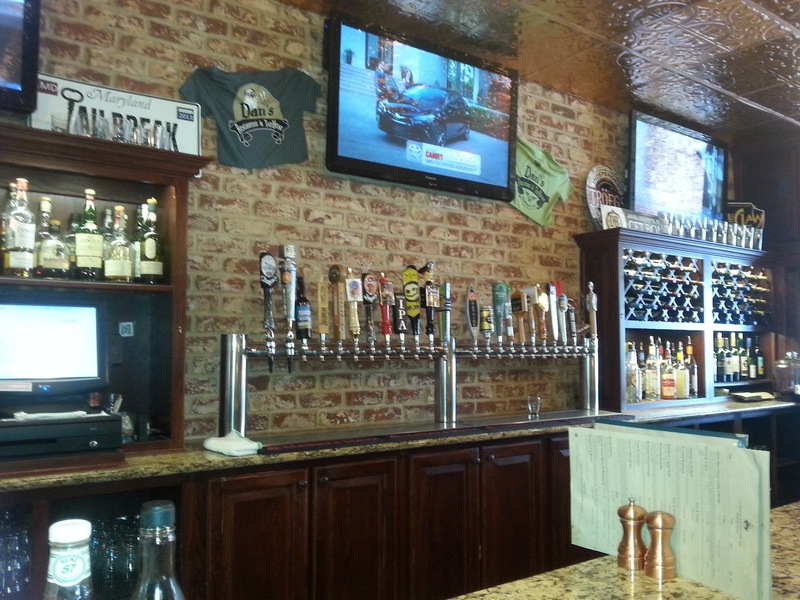 There are more than a few places to enjoy a drink, including at The Town's Inn, where they have some local microbrews on tap. There is also a ghost tour that runs at night. I would have taken more pictures, but I was enjoying the view too much to be bothered. 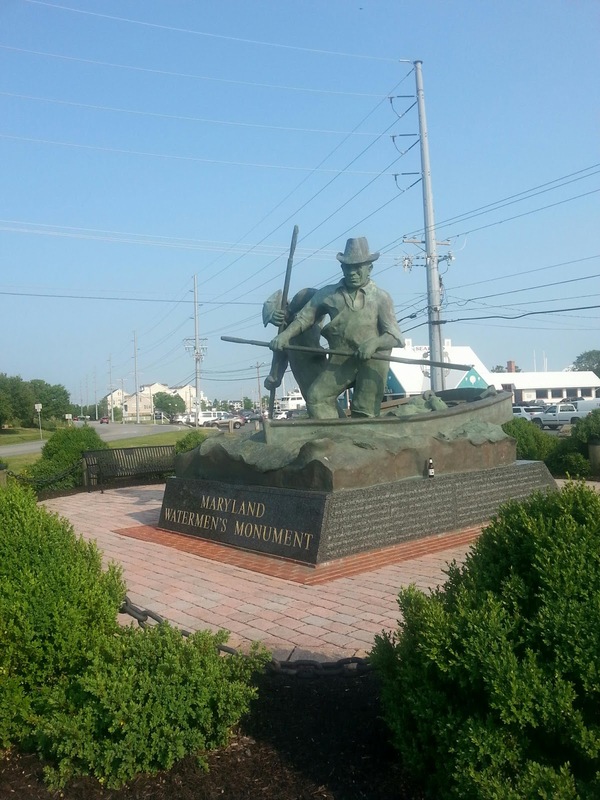 If you have ever driven down Route 50 on Maryland's Eastern Shore, chances are you have seen the road sign for the Maryland Watermen's Monument. You probably glanced briefly at it and then continued without stopping to get to Ocean City or home. The other day, I happened to be in the area and stopped by to finally see what the memorial was about. 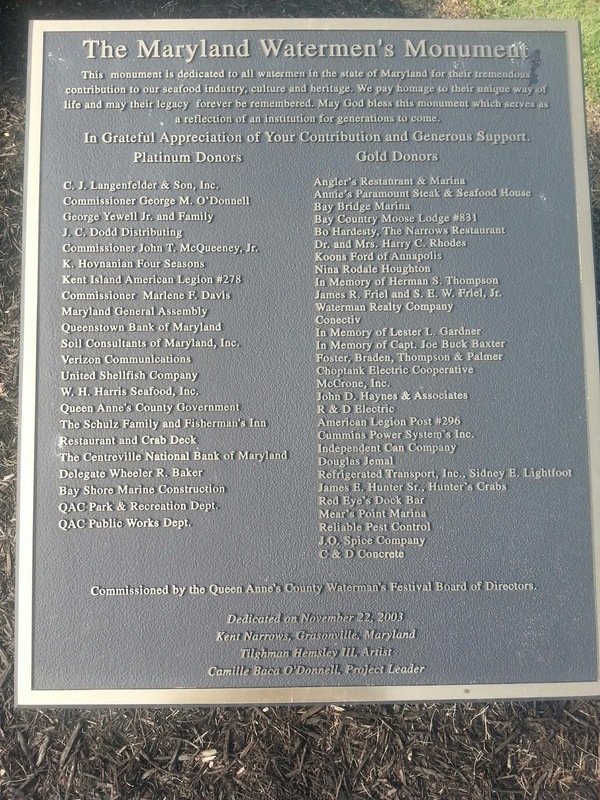 Located in Kent Narrows, this memorial was, according to the Chesapeake Quarterly, constructed in 2003 with private funds to honor those who work as commercial fishermen, or Watermen, in Maryland. Commercial fishing is considered one of the most dangerous jobs in the United States. 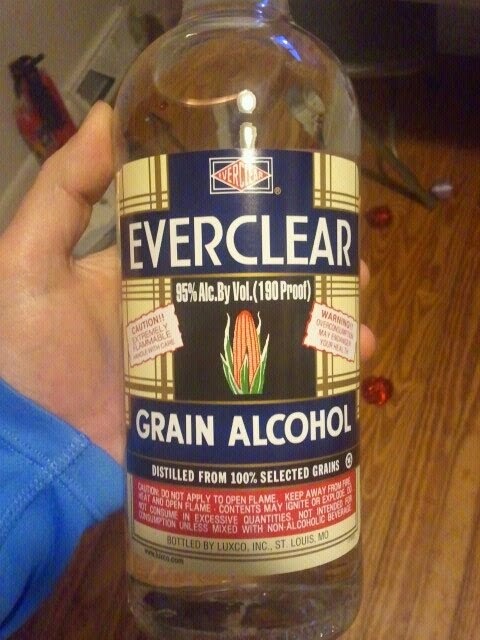 In fact, it typically ranks as the most dangerous every year. It is interesting to note that while there are no shortages of public memorials to government employees and officials who perform less dangerous and generally less important work and often for better pay and benefits, the humble watermen who risk their lives to provide us with food must be content with their own small, but dignified, private monument. I suppose that is the way it has always been and always will be. Still if you are driving through the area and have some extra time, stop and take a look at the monument and remember those in all sorts of jobs who work quietly every day, often in dangerous conditions, to keep you happy, healthy, and well-fed. Boonsboro is a small town located in Washington County, Maryland, just off the South Mountain. 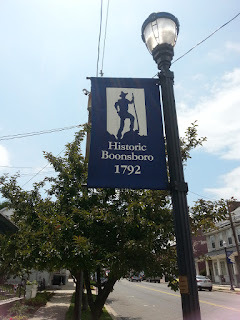 According to Boonsboro's official website, the town was "[f]ounded in 1792 by George and William Boone, cousins of Daniel Boone . 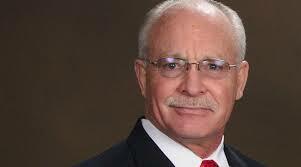 . ." With a population under 4,000, the town is fairly small. Nevertheless, it is steeped in the history of the Revolution, the Civil War, and the culture of the South Mountain. Arriving over the weekend, the first place I visited was Dan's Restaurant and Tap House, which boasts of having 24 craft beers on tap. I had a few of the beers, including their Dan's Gateway Gold Lager, which is brewed exclusively for them. The beer was great. So was the atmosphere. I had no complaints about the service or the food. The prices were about what you would typically expect from a craft beer bar. While there were other places around to eat, this appeared to be the popular watering hole. Leaving the bar, I made my way over to the Turn the Page Bookstore. The bookstore is owned by the husband of best-selling novelist, Nora Roberts and thus has a many copies of her books for sale. 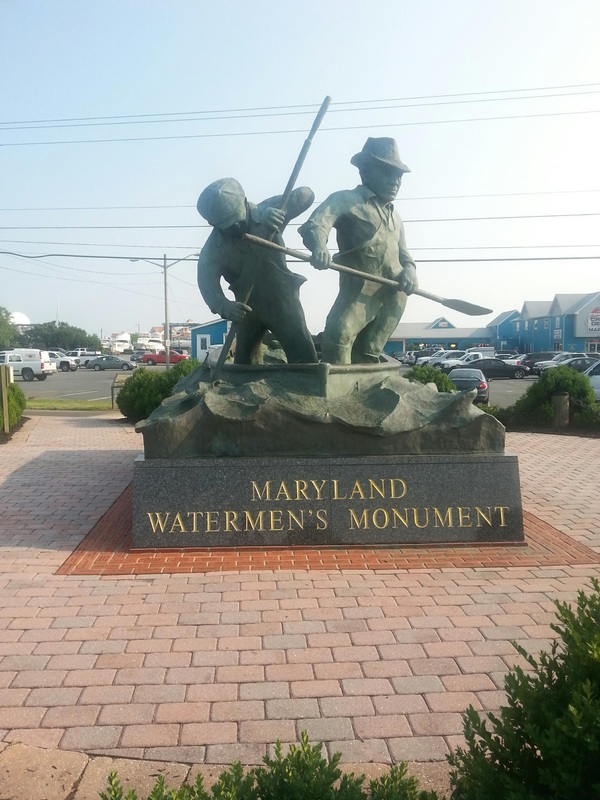 It also has a wide selection of books about Maryland history and folklore. I purchased a copies of South Mountain Magic: Tales of Old Maryland and Haunted Ocean City and Berlin. 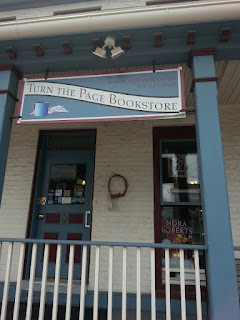 They also sell copies of my book, Witch Trials, Legends, and Lore of Maryland. I mail them copies a few times a year and they mail me back checks. They are nice to deal with. 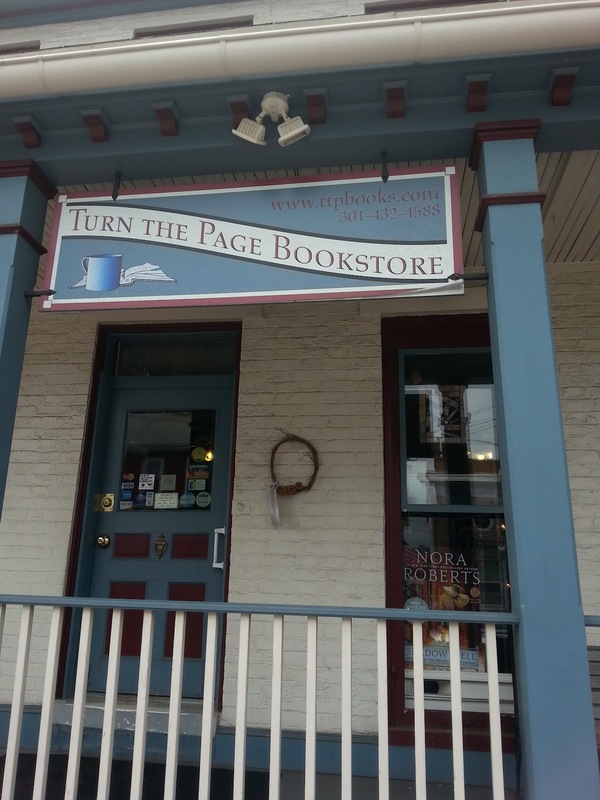 In addition to books, they also have, to quote their website, "jewelry, soy candles, handmade soaps, gifts and Organic Fair Trade coffee beverages" for sale. 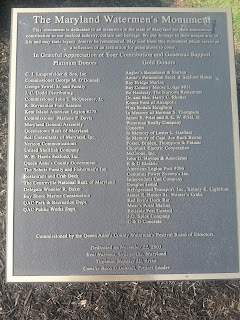 I would say that the main attraction in the town is The Boonsborough Museum of History. This private and free museum offers a unique collection that covers almost everything including mummified birds, religious relics, and weapons from ancient history to confiscated shivs from the State prison in nearby Hagerstown. The owner, Doug Bast, will happily give you a free tour where he will proudly show you the items he has acquired over the years. 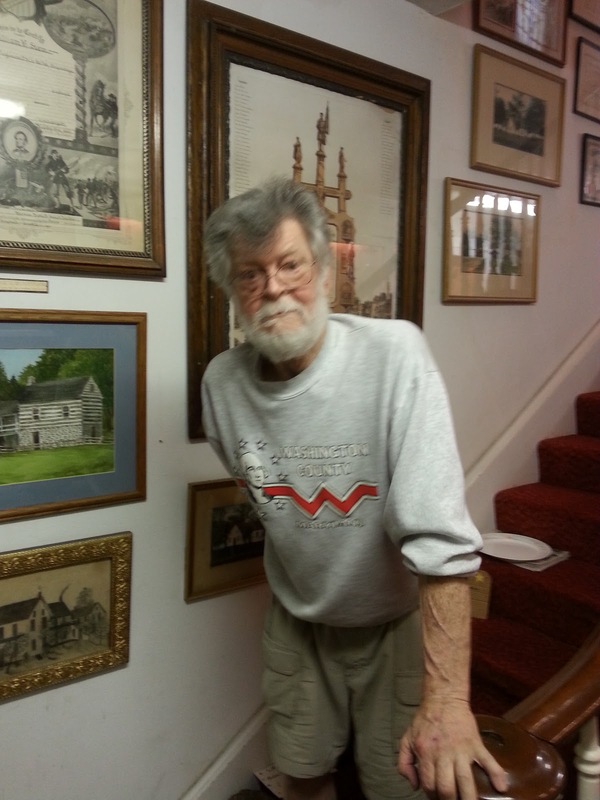 Despite the fact that he is badly suffering from Parkinson's Disease, he is extremely enthusiastic about his collection, especially his many macabre items, including a severed arm from the Civil War, children's coffins from the Victorian period, and a desk made out of wood from the scaffold John Brown was hanged on. Tours are generally given on Sundays, but you can call ahead to schedule one. Donations are greatly appreciated. Size doesn't matter. It came first. On your way out, or into, town, there is the real Washington Monument just a few miles away. 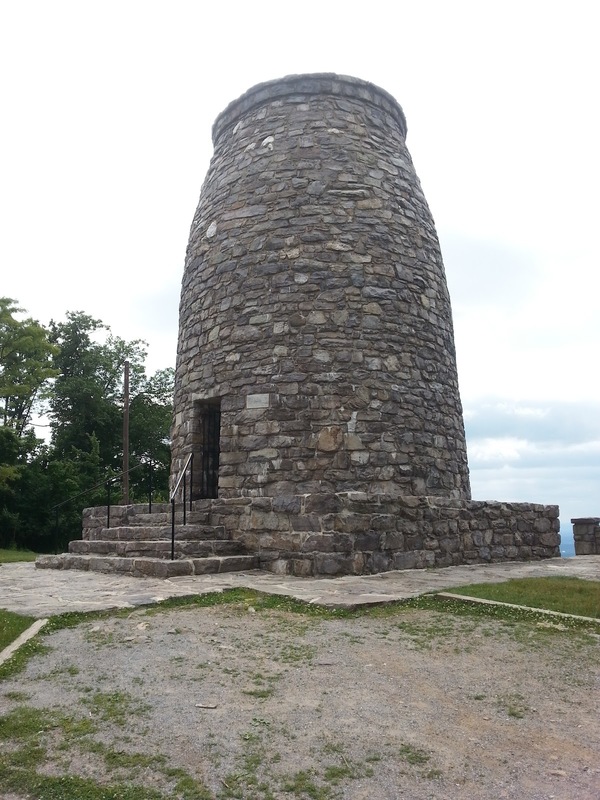 First completed in 1827, before Baltimore's Washington Monument was built and well before the one in DC was even conceived, this monument was allegedly built in one day on July 4, 1827, by the citizens of Boonsboro in a patriotic fever. Of course, the original structure had some problems and was worn down over time. In the 1930s, the structure was mostly rebuilt and that is what you see today. Located along the Appalachian Trail, on the South Mountain, it is only a very short hike from the parking lot. A few steps on the inside will get you to the top where you will have an amazing view of the surrounding area. This area is a State Park and there was a small admission fee based on the honor system, which most people appeared to happily ignore. 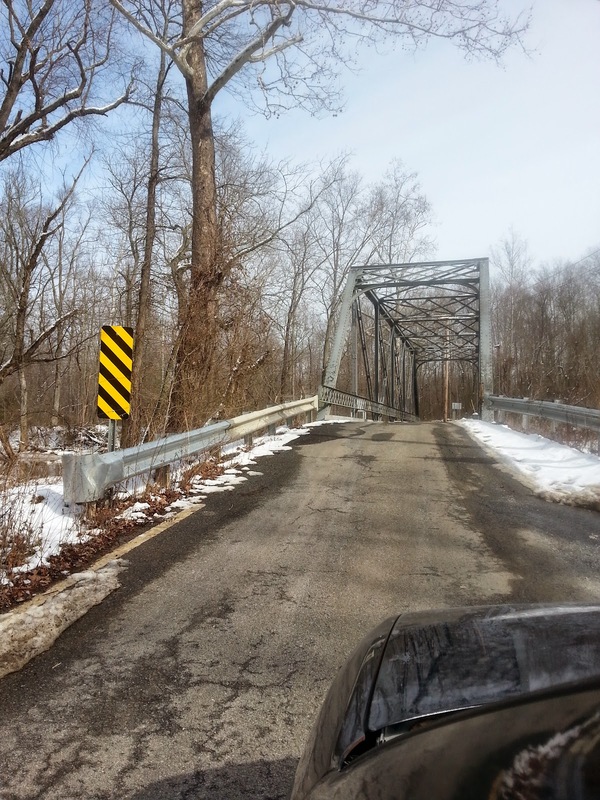 There are other attractions in the area, such as the Antietam Battlefield, South Mountain Battlefield, and Gathland State Park. 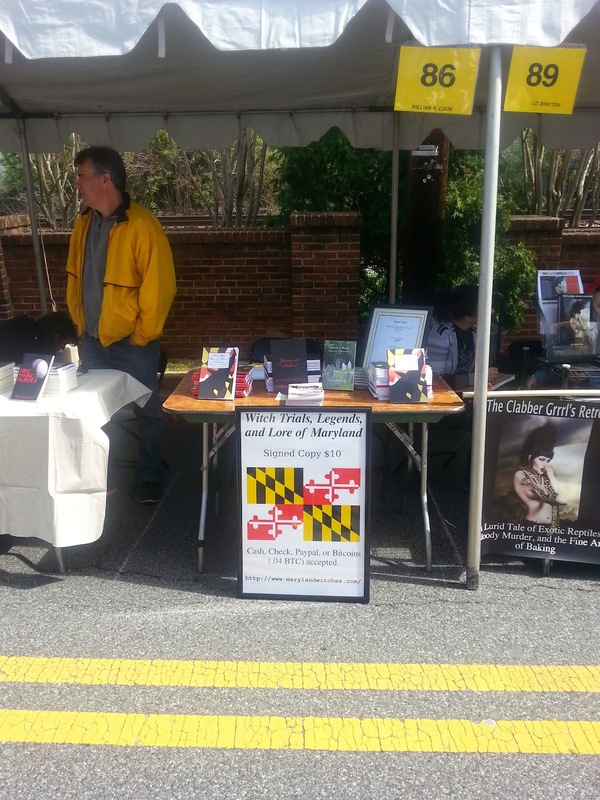 Two Sundays ago on April 26, I was in Kensington, Maryland for their Day of the Book festival. The event is related to World Book and Copyright Day, which was created by the UN to encourage literacy. Mainly authors, book dealers, artists, and other vendors line the roads in Old Town Kensington to sell their products. 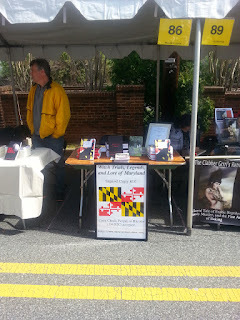 I had a table where I sold copies of my books, including Witch Trials, Legends, and Lore of Maryland. As you can see on my sign (if you click to enlarge it), I offered to accept payment in cash, by check, through paypal, and Bitcoins. 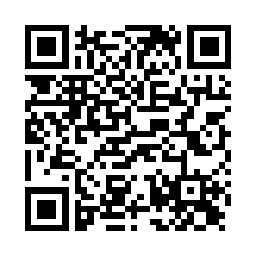 I can accept Bitcoins through an app on my phone. 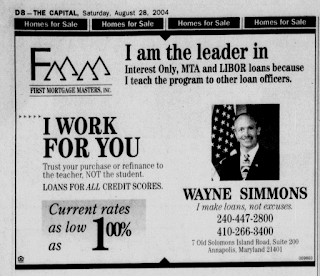 Since I was in the "People's Republic of Montgomery County" home to the most pro-big government population this side of North Korea, I wasn't expecting many to be supportive of the decentralized electronic currency. One old guy felt it necessary to try to argue with me about why he thought Bitcoins are a scam. I just smiled and said I wasn't worried about losing a few dollars in Bitcoins if they are. Others seem amused by the concept and engaged me in conversation about it. It brought people to my table and maybe helped me sell a few books. 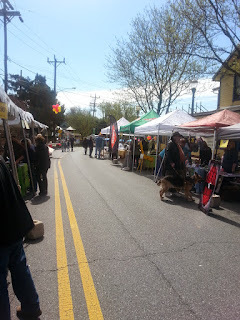 The festival was well attended. The picture from the left is from right after the event started. Soon the street was filled with people and I was too pre-occupied with my table to take more pictures. The event lasted from 11am to 4pm and thankfully this year we had good weather. About two years ago we had heavy rain all day and it ended early. The festival is organized by Elisenda Sola-Sole, owner of the Kensington Row Bookshop. If you are ever around the area, be sure to visit her shop. It carries many unique books and other items. She has also been supportive of my books and always has signed copies of Witch Trials, Legends, and Lore of Maryland for sale. Selling at book fairs wouldn't pay my mortgage. Nevertheless, I always enjoy going to these events, especially as it gives me a chance to meet other writers. This year my table was between authors J.D. Brayton and Matthew Kastel. I also had a chance to speak to Susan Elnicki Wade, co-author of Crab Decks & Tiki Bars of the Chesapeake Bay. I encourage you to take a look at their work. If you are an author and want to sell your books, you should consider signing up for a table at next year's event. If you enjoy reading books, you should visit next year. There is a wide selection of books for sale. Many are quite good ones that you may never see in Barnes & Noble or featured on Amazon. If nothing else, you will have a nice day walking around the area. Thanks to Rick Saffery for taking and sending me this video.